Life is unpredictable and there is no doubt about that! And that’s the reason, we all need to have life insurance policies – to provide for our children, our spouses and our loved ones when we are not there to take care of them! Life insurance policies can also help their owners in times of need! 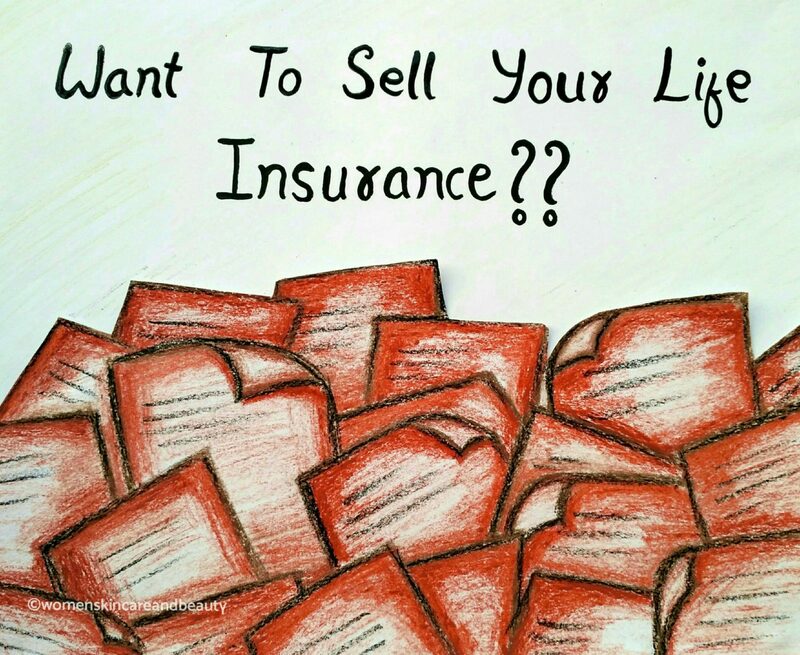 So, what are the common reasons for which people sell their life insurance policies? Well, as I already mentioned, if one is not able to afford the premiums for the insurance policy, selling it is a great way to prevent the policy from lapsing. 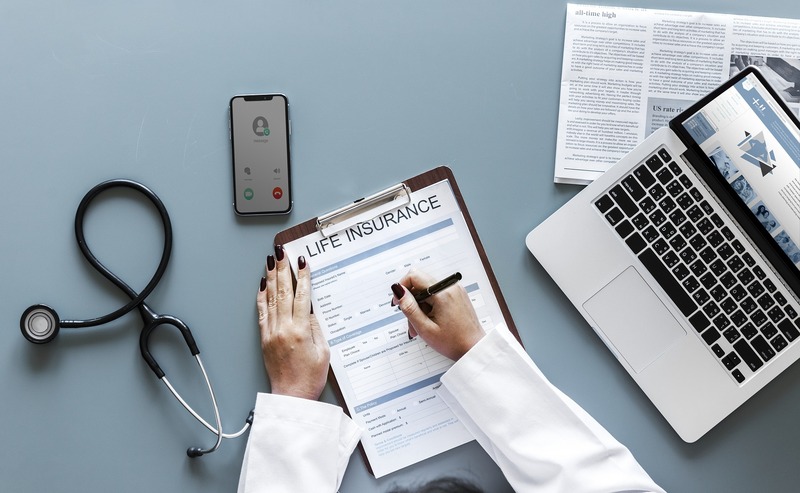 Reading this, you must be wondering how can one know if they are eligible to sell their insurance policies… Well, one of the most important factors in this regard is that the face value of the existing policy should be at least $50,000-$100,000. Age and health of the policy owner as well as the policy type also play a vital role in determining the eligibility… Mostly, the people who are above 65 years of age or have certain health conditions sell their policies successfully as they have a shorter life expectancy. There are many companies which help a person to sell their life insurance policies… There are life insurance agents, life settlement providers and brokers… However, this traditional way of settlement may take many months and an extensive amount of paperwork along with excessive broker fees and commission… And that is when Mason Finance comes into the frame! With Mason Finance, one can get the estimate of their policy’s worth within 60 seconds… There is full transparency and one gets all the information he or she needs about the life settlement (i.e., policy selling) process beforehand. Also, the company makes the seller’s work easy by matching them with licensed policy buyers instantly! 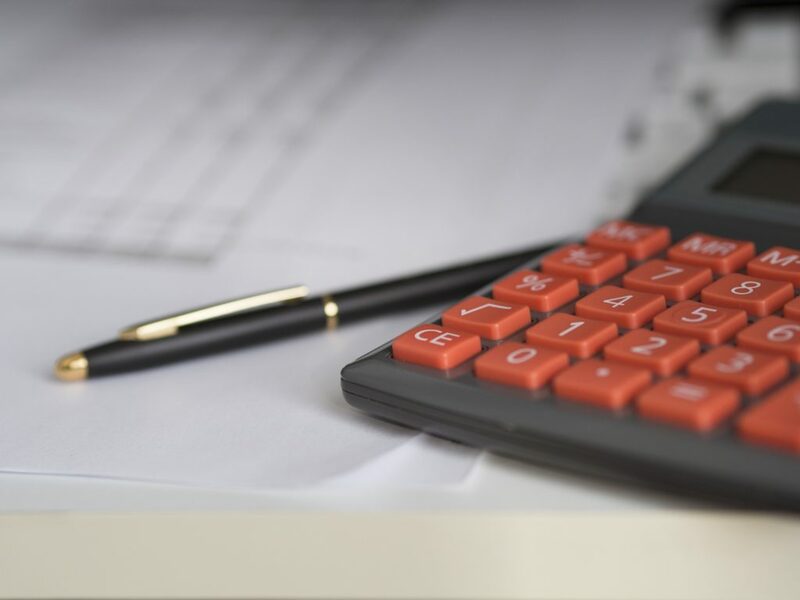 So, if you are planning to sell your policy, visit Mason Finance’s website to estimate your policy’s worth and to sell your life insurance with ease! Never even knew that an option of this sort existed. This has been an eyeopener for me nd will pass on this word. Wow! I had no clue that I could sell my life insurance policy. Thanks for introducing Mason Finance to all of us, will check their website for details. I don’t know much about insurance policies. My dad has required amount of knowledge in it hence, will definitely show this blog to him. That’s a very informative post about Mason Finance. I would love to know more details about the insurance policies. I agree, there is not much awareness. This is a very new thing for me. I wasn’t aware that i can sell my insurance policy too.. Will definitely gonna check out the mason website.. This seems to be a promising proposition as when such sudden money need arises one cannot take a wise decision on his own. Glad there is someone to give right pricing in case of selling insurance policy. This is such a useful and informative article. I had no idea that Life Insurance could be sold too. Good to know about Mason finance and that they can provide estimate of insurance within 60 seconds. Thanks for sharing. Thank you for visiting dear. Sounds a new concept. Good to know that one can estimate the value of Life Insurance policy with Mason Finance transparently. I had no idea you can sell a life insurance policy. It is commendable that Mason can get an estimate in 60 sec! I agree with you! That is commendable. this is something new to me, I wasn’t aware that life insurance can be sold. will check out the Mason finance, seems to be reliable financial security choice. Thanks for sharing. I had no idea that this was an option as well, thank you for sharing! I have to read up more on this for sure this weekend. Mason Finance brings financial security to seniors by serving them with the best retirement finance products and services. Will check Mason finance ite to know more. Oh wow I was not aware that I could actually sell my life Insurance policy. I will check out the Mason Finance website for more details.